Having already boldly gone where no visual reference guide had gone before, Eaglemoss Hero Collector today announced the publication of the second volume in their critically-acclaimed Star Trek Shipyards series, the definitive visual encyclopedia to each and every ship that’s ever appeared in the storied Star Trek universe, either on television or in theaters. 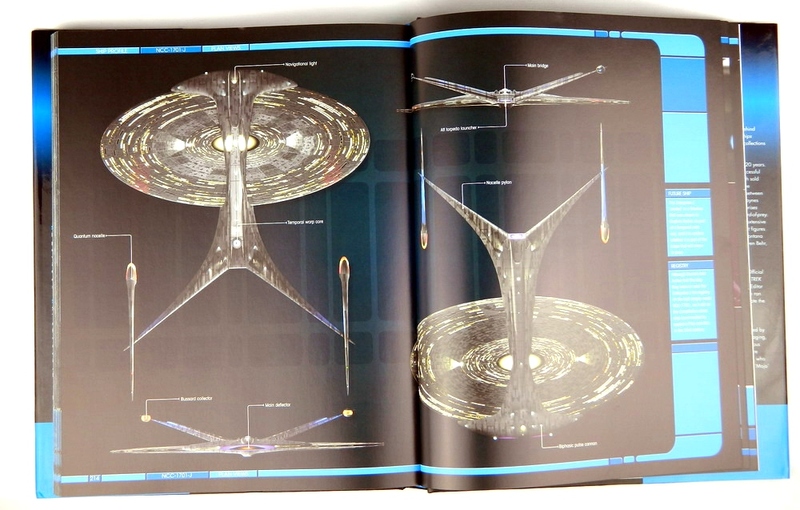 An impressive 240-page hardcover, Star Trek Shipyards: Starfleet Ships 2294–The Future has been Officially Authorized by CBS Studios and expertly researched and written by Ben Robinson, Marcus Riley and Matt McAllister. 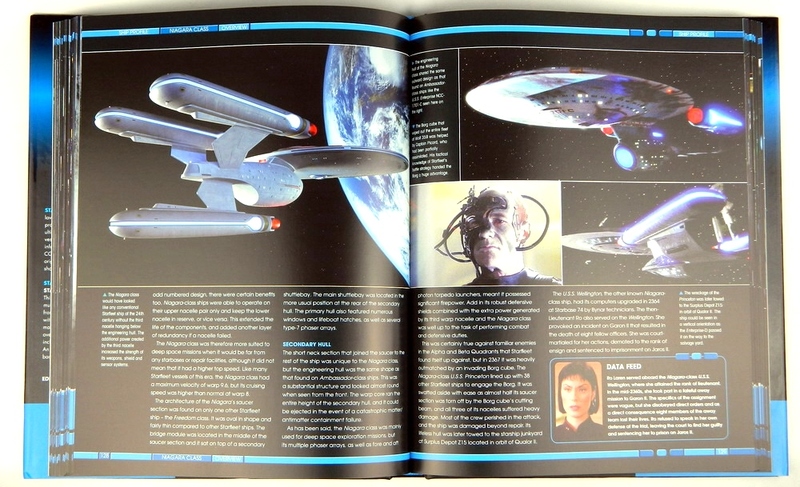 This chronological history and visual guide features in-depth profiles of Starfleet ships beginning with the beloved U.S.S. Enterprise NCC-1701-D from Star Trek: The Next Generation through to the U.S.S. Voyager and Starfleet’s first true warship, the U.S.S. Defiant, as seen in Star Trek: Deep Space Nine. It also features small transports, fighters, multi-mission explorers and time traveling ships from the distant future. Each ship is illustrated with CG artwork using original VFX models made for the Star Trek TV shows and films, alongside a technical overview and operational history. Chapters include size charts, showing all the ships to scale. An appendix of class listings is featured at the back of the book. 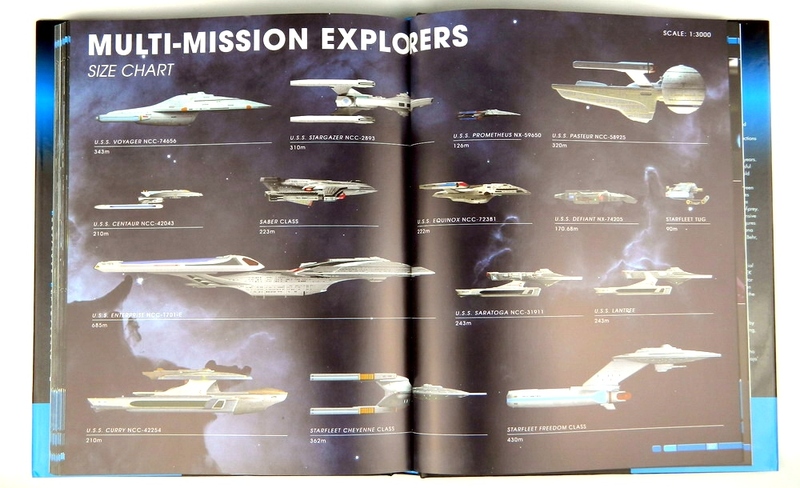 Like all Eaglemoss Hero Collector books, Star Trek Shipyards: Starfleet Ships 2294–The Future (ISBN: 978-1-85875-530-4) may be purchased from Amazon, Barnes & Noble, Books-A-Million, Indigo, independent booksellers, and select specialty stores including comic shops and gaming stores. 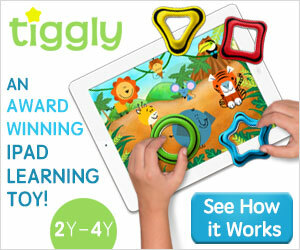 It is priced at $29.95 in the US and $39.95 in Canada. 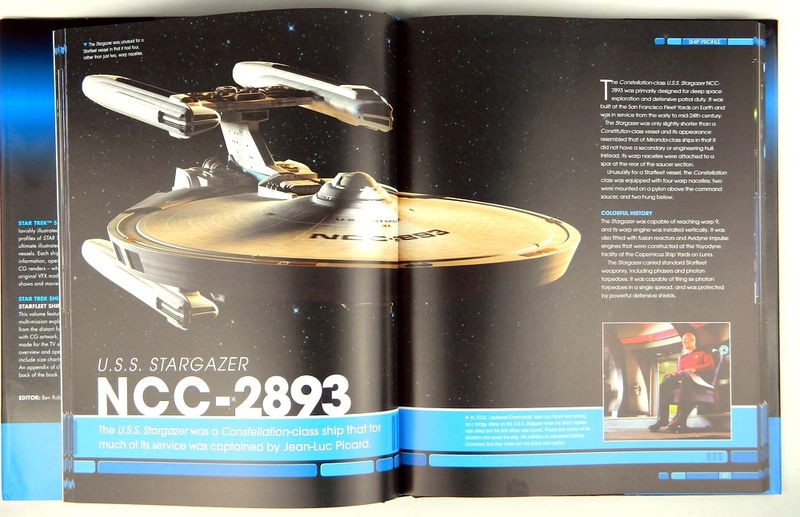 Both this and the recently released first volume in the series, Star Trek Shipyards: Starfleet Ships 2151-2293, are part of Eaglemoss Hero Collector’s “Premier Editions,” exquisitely designed, painstakingly researched visual guides and books that delve deep behind the scenes of some of most beloved icons of comic and sci-fi fandom.